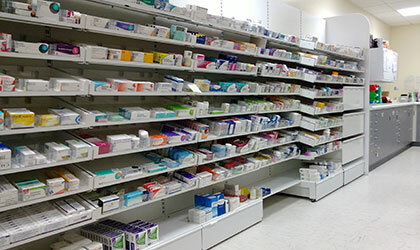 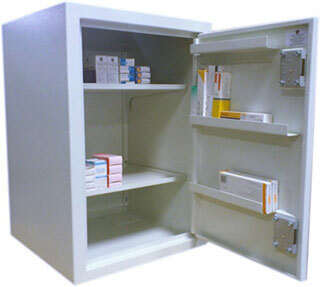 All our controlled drugs cabinets conform or exceed the Misuse of Drugs (Safe Custody) Regulations 1973 and are independently tested to the British Standard (BS 2881:1989 Security Level 1), making them suitable for use in health centres, hospitals, nursing homes, vets, prisons and other healthcare buildings. 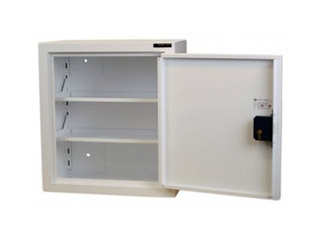 Cabinets can be specified with warning lights to notify that the door is open and buzzers to warn audibly - or with a dual audio/visual alarm, please contact us for availability. 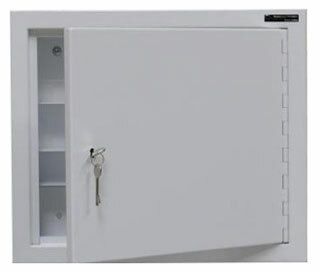 Left-hand hinge options and extra keys are readily available. 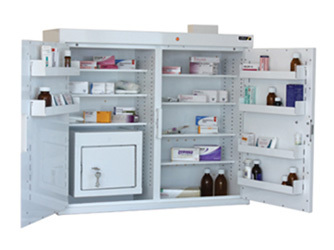 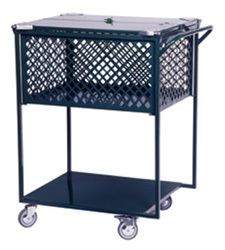 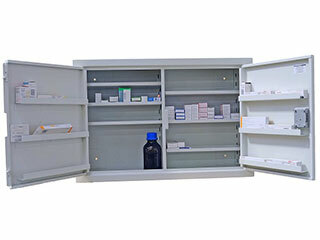 Controlled drug cupboards are also commonly known as CD cabinets - a robust medical cabinet made specifically to store controlled drug substances. 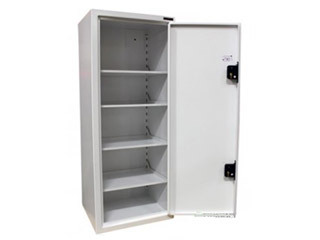 We also supply optional inner CD cabinets for those wishing to separate certain drug medications for additional safety and checking procedures. 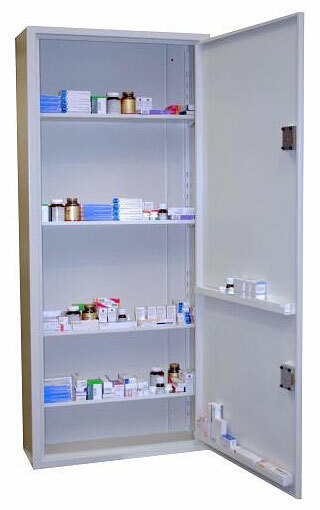 £161.00 £193.20 including VAT FPD-11280 300mm (H) x 270mm (W) x 210mm (D) NEXT DAY SHIPMENT, if order placed before 10:00am! 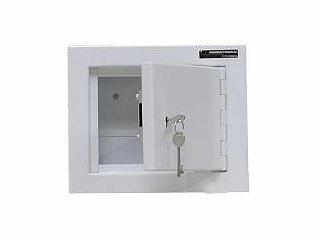 £175.00 £210.00 including VAT FPD-11281 335mm (H) x 300mm (W) x 270mm (D) NEXT DAY SHIPMENT, if order placed before 10:00am! 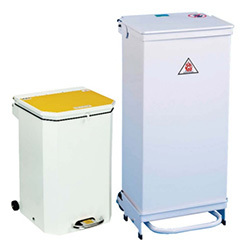 £164.37 £197.24 including VAT FPD-11282 250mm (H) x 300mm (W) x 150mm (D) NEXT DAY SHIPMENT, if order placed before 10:00am! 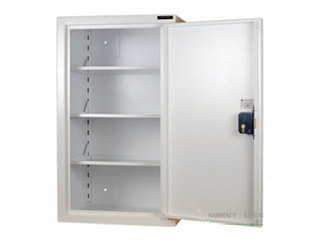 £252.00 £302.40 including VAT FPD-11283 480mm (H) x 560mm (W) x 160mm (D) NEXT DAY SHIPMENT, if order placed before 10:00am! 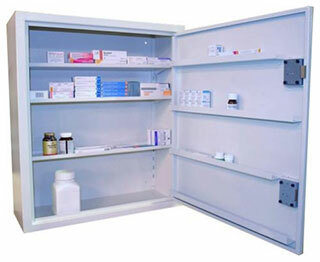 £250.60 £300.72 including VAT FPD-11284 480mm (H) x 560mm (W) x 160mm (D) NEXT DAY SHIPMENT, if order placed before 10:00am! 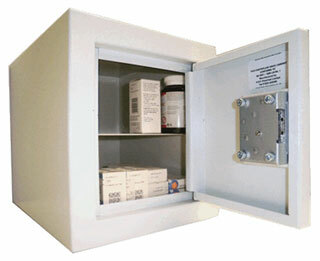 £263.20 £315.84 including VAT FPD-11285 520mm (H) x 570mm (W) x 200mm (D) NEXT DAY SHIPMENT, if order placed before 10:00am! 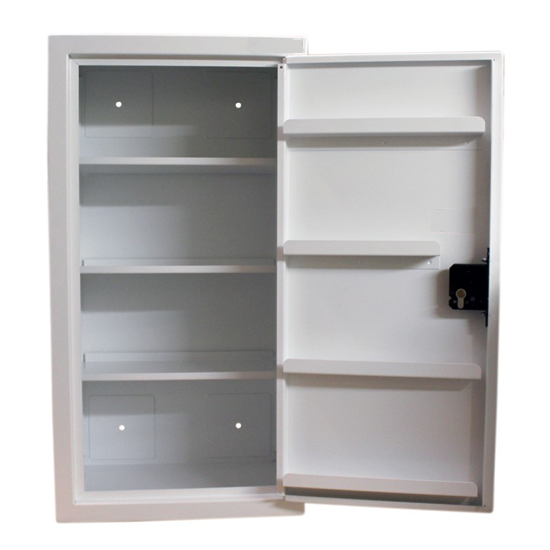 £264.60 £317.52 including VAT FPD-11286 520mm (H) x 570mm (W) x 200mm (D) NEXT DAY SHIPMENT, if order placed before 10:00am! 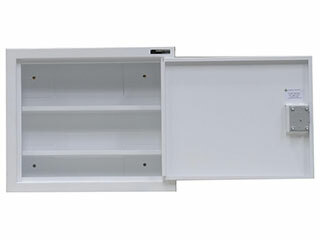 £419.86 £503.83 including VAT FPD-12146 550mm (H) x 500mm (W) x 300mm (D) NEXT DAY SHIPMENT, if order placed before 10:00am! 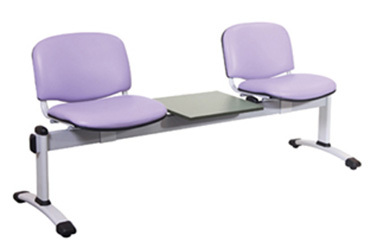 £490.00 £588.00 including VAT FPD-12148 850mm (H) x 500mm (W) x 450mm (D) NEXT DAY SHIPMENT, if order placed before 10:00am! £783.51 £940.21 including VAT FPD-12149 850mm (H) x 500mm (W) x 450mm (D) NEXT DAY SHIPMENT, if order placed before 10:00am! 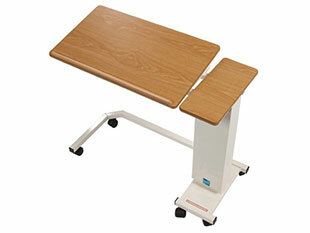 £553.00 £663.60 including VAT FPD-11287 600mm (H) x 898mm (W) x 300mm (D) NEXT DAY SHIPMENT, if order placed before 10:00am! 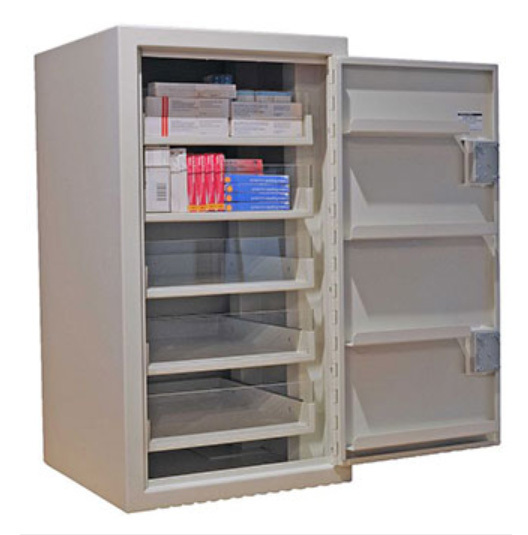 £497.00 £596.40 including VAT FPD-11288 695mm (H) x 470mm (W) x 480mm (D) NEXT DAY SHIPMENT, if order placed before 10:00am! 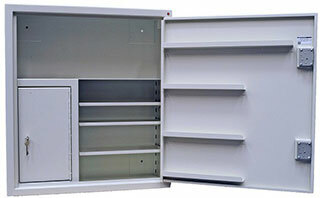 £502.60 £603.12 including VAT FPD-11289 860mm (H) x 450mm (W) x 335mm (D) NEXT DAY SHIPMENT, if order placed before 10:00am! 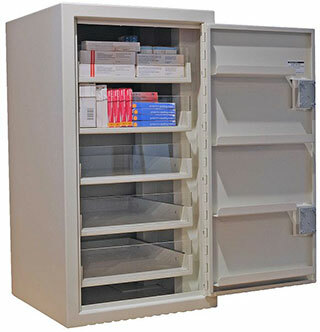 £901.25 £1,081.50 including VAT FPD-11290 860mm (H) x 470mm (W) x 480mm (D) NEXT DAY SHIPMENT, if order placed before 10:00am! 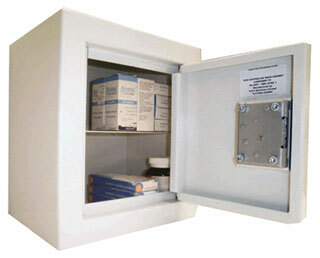 £658.00 £789.60 including VAT FPD-12143 806mm (H) x 440mm (W) x 500mm (D) NEXT DAY SHIPMENT, if order placed before 10:00am! 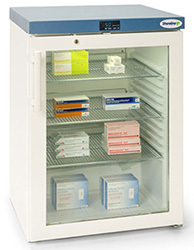 £489.99 £587.99 including VAT FPD-11291 865mm (H) x 760mm (W) x 305mm (D) NEXT DAY SHIPMENT, if order placed before 10:00am! 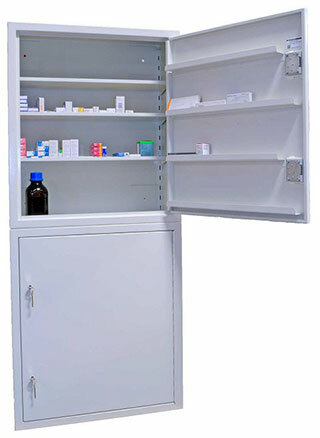 £1,045.45 £1,254.54 including VAT FPD-11292 865mm (H) x 760mm (W) x 305mm (D) NEXT DAY SHIPMENT, if order placed before 10:00am! 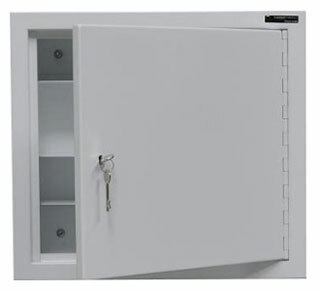 £1,148.00 £1,377.60 including VAT FPD-11293 1750mm (H) x 760mm (W) x 305mm (D) NEXT DAY SHIPMENT, if order placed before 10:00am! 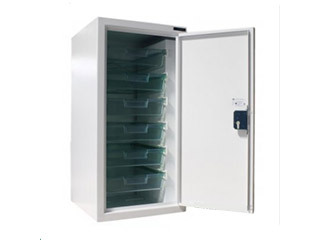 £957.60 £1,149.12 including VAT FPD-11294 1750mm (H) x 760mm (W) x 305mm (D) NEXT DAY SHIPMENT, if order placed before 10:00am!